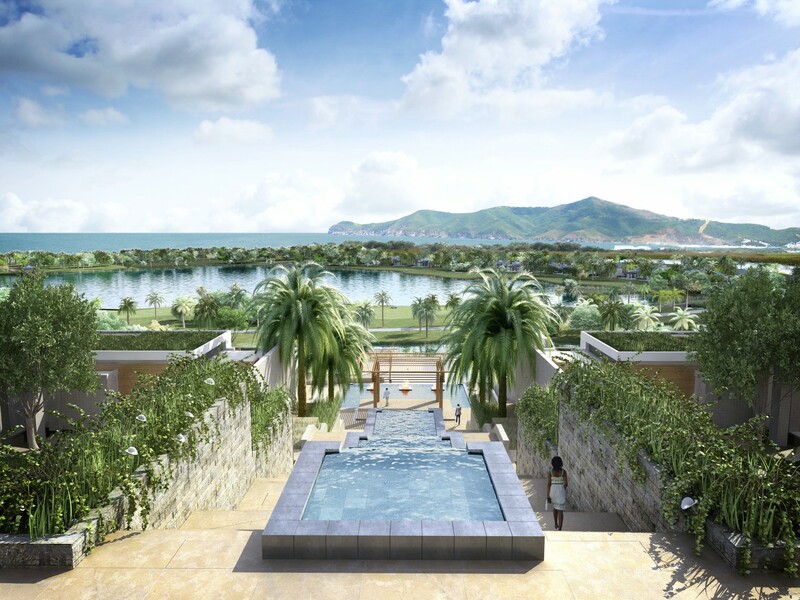 Capitalising on the landscape of the dramatic 20m level change, Scape created a grand axis & series of water cascades to present unimpeded views of the sea. 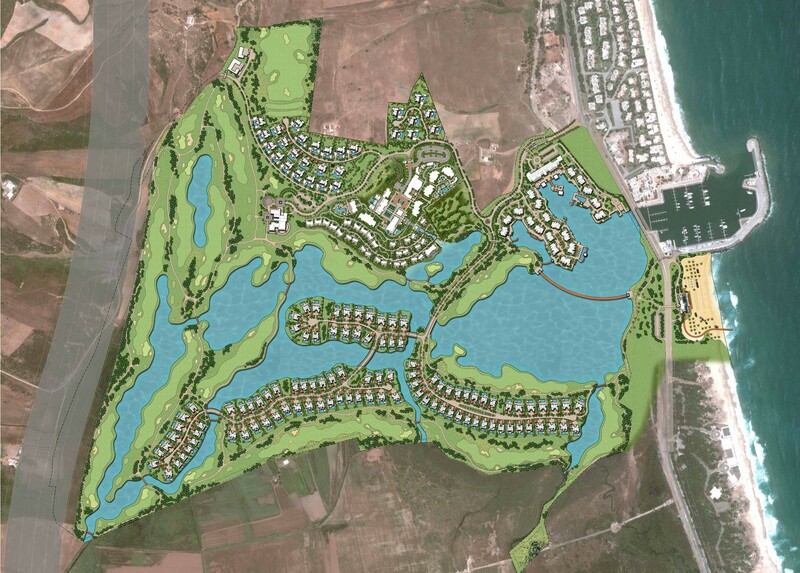 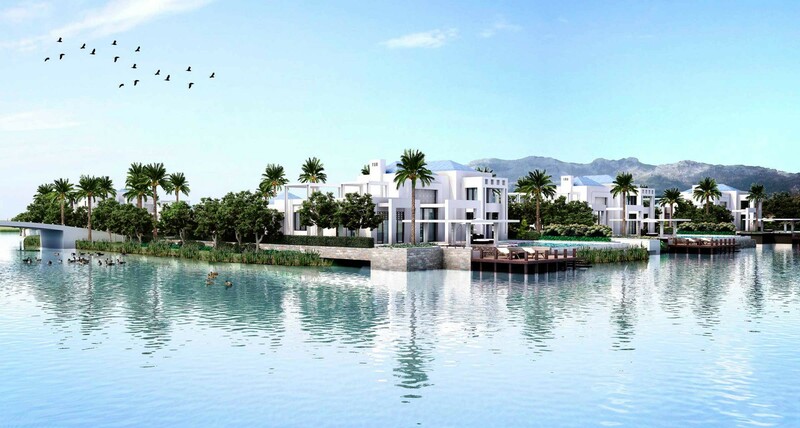 Inspired by the concept of an oasis, Tamuda bay is situated on a low-lying wetlands sanctuary on the north western coast of Morocco, home to a plethora of North African migratory birds. 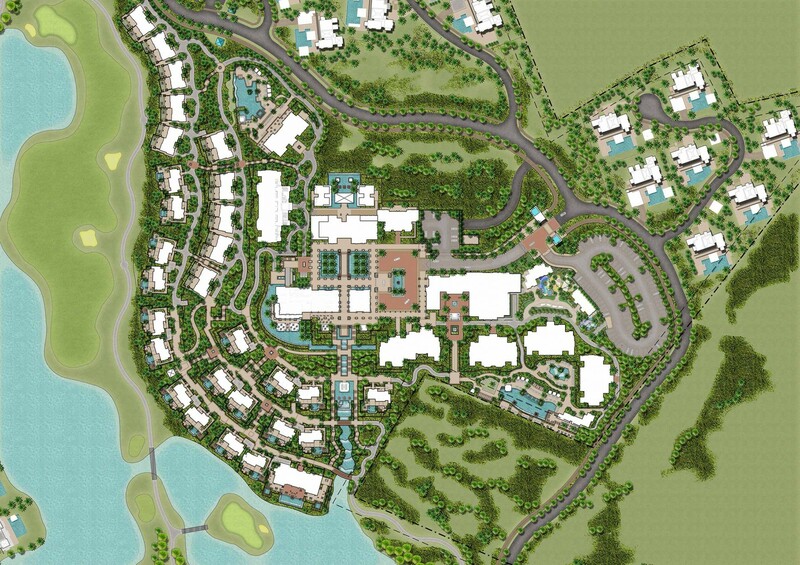 Scape were appointed to develop the Masterplan vision alongside WATG and commissioned through to Detail Design & infrastructure of all external areas. 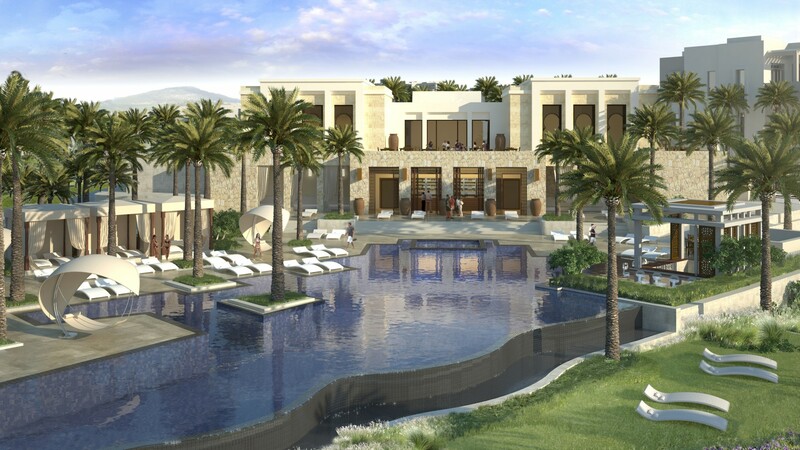 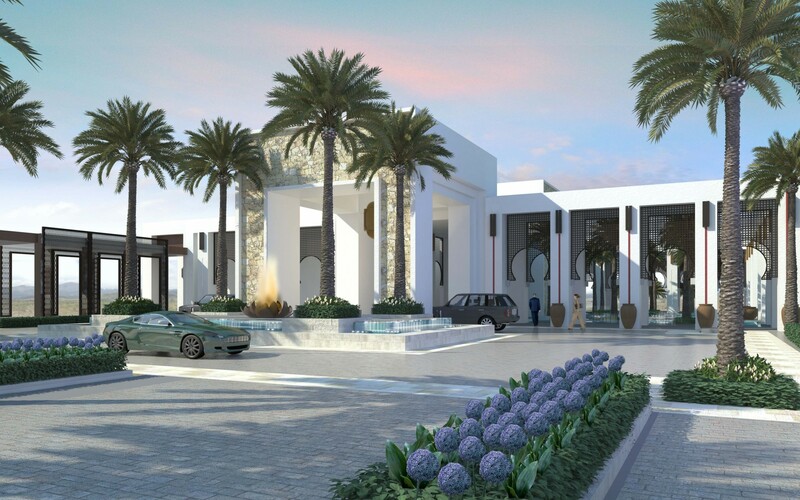 Sited on the elevated hillside overlooking the new golf landscape, the design combines indigenous species and contemporary Moroccan style, offering unique recreational experiences.